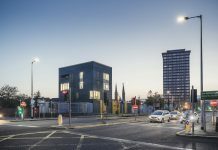 The event takes place at the Hilton Hotel, Belfast, on November 29, 2018 and will provide an overview and guidance in how both clients and professionals should approach the selection of a contract for a project. 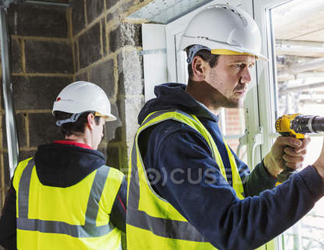 Highlighting the choice of available forms of contract; the reasoning behind the choice; the implications of choice on the project and the parties to the contract; concluding with the impact of making both the incorrect and correct choice. 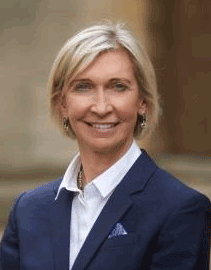 Lindy Patterson QC – A Barrister at 39 Essex Chambers, specialising in international arbitration and adjudication, Lindy has a particular focus on the construction and energy sectors as well as general commercial contracts, including PPP. She acts regularly as arbitrator and adjudicator and has extensive experience as counsel and as tribunal member/chair. She operates in many jurisdictions, both civil and common law, and with a variety of governing laws. 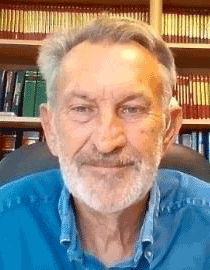 Dennis Baldwin – A Director of Soma Contract Services Limited, Dennis has over 40 years’ professional experience in construction, commercial and contractual consultancy, providing technical advice and assistance on specifications, statutory regulations and codes of practice, legal advice on construction contracts, and commercial advice on resolution of construction contract problems and disputes. 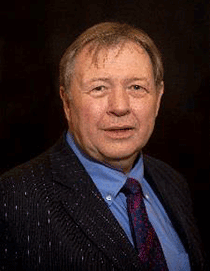 John Riches – The Managing Director of Henry Cooper Consultants, Norwich, John has over 40 years’ experience acts in building, civil engineering, process and heavy engineering, nuclear, mechanic al and electrical. A Chartered Builder, Chartered Quantity Surveyor, Chartered Civil Engineering Surveyor, Adjudicator, Arbitrator, Expert Determiner and Mediator, he has wide experience of all forms of contractual arrangement including standard JCT, ICE, NEC GC/Wks, FIDIC, IChemE. 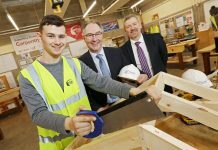 The Construction Professionals’ Council for Northern Ireland is the umbrella organisation for most of professional bodies in the construction sector in Northern Ireland with a collective membership of over 9,000 professionals. It acts in the interests of its constituent members to promote best practise in the procurement of professional services. 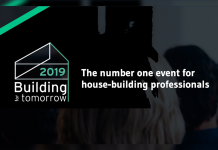 “This event should be of interest to anyone engaged in the construction sector at a senior level as well as commercial lawyers and those responsible for procuring or project managing construction tenders. 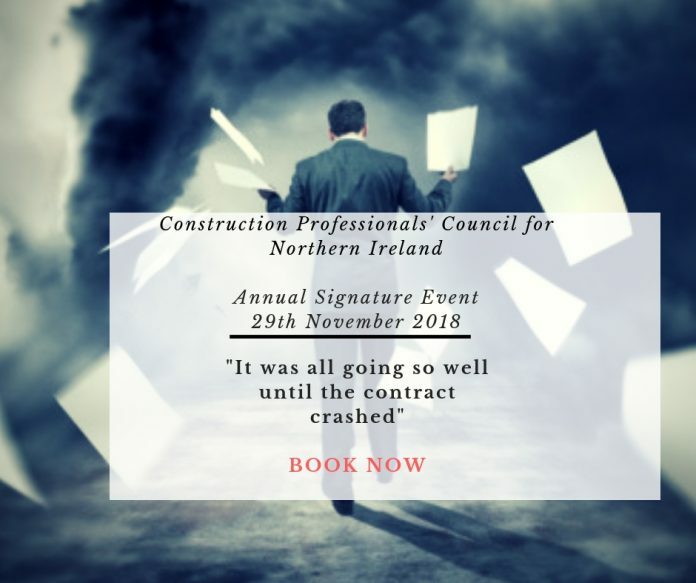 We are delighted to have secured such an expert panel of speakers who have experience and can share their knowledge and insights of construction contracts within the Northern Ireland context,” commented Martin Hare, Chairman of CPC NI. Welcome by Martin Hare, CPCNI Chairman followed by Opening address by Des Armstrong, Chief Executive of CPDNI.